Parking problems? We can help. Drivers will park in area’s they shouldn’t. They take your space and leave you without parking. Stop unnecessary parking problems. 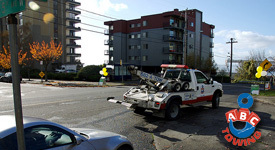 ABC Towing impounds illegally parked vehicles at the car owners expense. 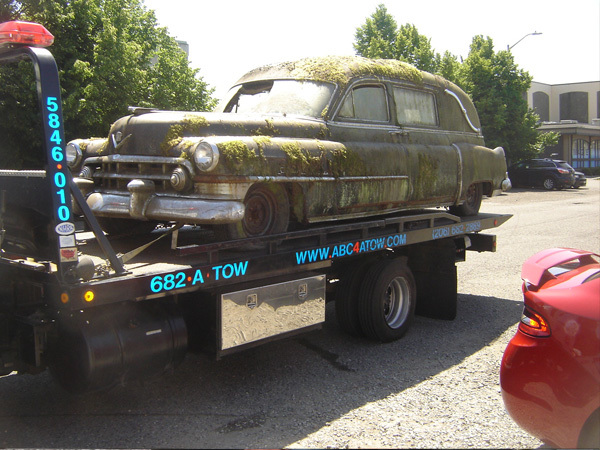 We impound vehicles from apartments, businesses, private residences and other locations. Relieving parking problems. We’ll impound vehicles blocking important entrances. Vendors, customers and tenants will be able to park easily. Impounding a car for illegally parking sends a clear message. Drivers will stop using your designated spots to park. We also install tow signs at no cost. Impounds are available with one phone call, fax or e-mail. Today parking space is at a premium. Protect parking for your customers and their tenants. At ABC Towing we post impound signs. Tow signs provide warnings for handicapped, employee and emergency parking. They can be put in other designated parking areas. Use them to warn others to not park in pickup and delivery areas. 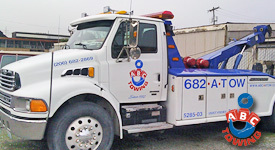 Tow sign installation is affordable and done right. Your sign will be installed securely. Simply complete a contract and we’ll do the rest!